Neil Fraser has gained unprecedented access to Matt Johnson and his The The archives for this authorised biography. 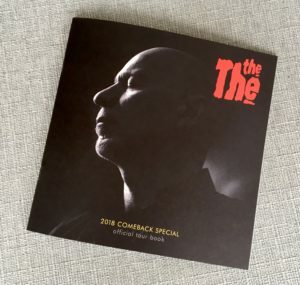 He has conducted hundreds of hours of interviews with Johnson and those involved in his life and work, including Johnny Marr, Fiona Skinner, Johanna St Michaels, JG Thirwell, Tim Pope plus many members of The The’s past and present. 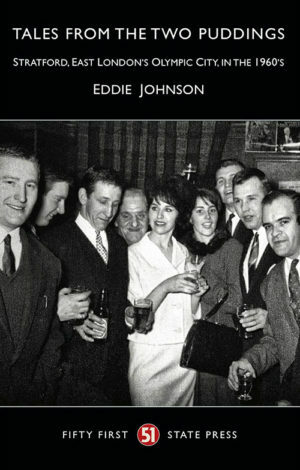 He traces Johnson’s life from growing up in an East End pub to the heights of global fame. He shares the stories behind iconic songs and the recordings of acclaimed albums. 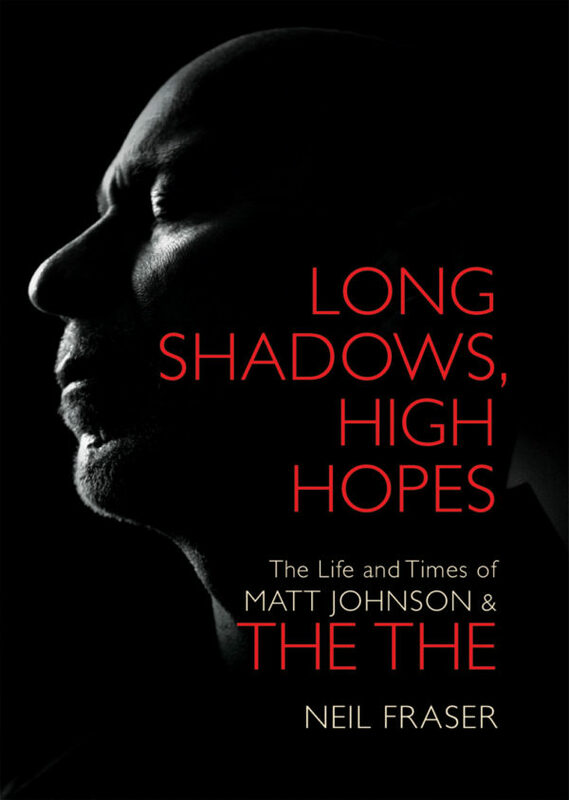 He examines the enigma that is Matt Johnson – outspoken political lyricist but intensely private man – and what prompted him to step out of the long shadows after so long.